The Brenda Taylor School of Dance and Performing Arts is a Theatre School like no other! And, if you are trying to find a Theatre School amongst the hundreds available - look no further than Harlow's longest running and most successful Theatre School to date! 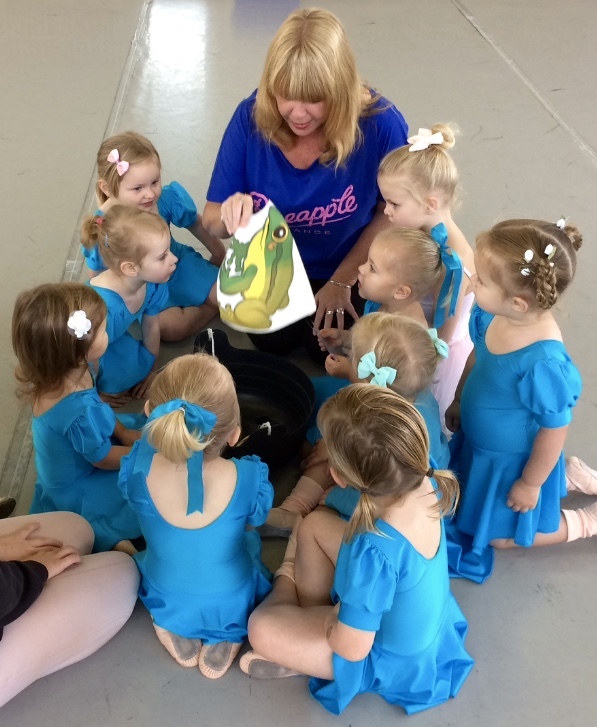 Established in 1965, The Brenda Taylor School offers an exceptional training in all aspects of dance and performing arts for children from 3 years old and upwards to professional level. Our training is based on both discipline and traditional values, plus our classes are tremendous fun and provide a wonderful hobby and social life for all involved. We aim to promote enjoyment and a love of theatre for everyone who walks through our door! Our past students' success speaks for itself as many are currently appearing in all walks of theatre, film and television as well as in education and teaching - in fact, many of them come back regularly to teach for us! We offer our students the three core theatre skills of dance, singing and acting. Our training offers our pupils all forms of dance and theatre arts. 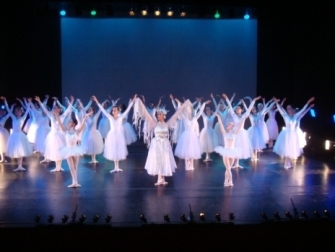 Children are encouraged to try a wide range of different genres, including ballet, jazz, modern, tap, character, national, Musical Theatre, Drama and Singing. They are also able to take part in classes taken by guest teachers from the world of theatre, film and TV and have the opportunity to audition for West End shows. London Academy of Dramatic Arts (LAMDA). Furthermore, they are able to take part in national competitions, professional stage experience, shows and workshops when they are ready. But above all, they are incredibly fortunate to be taught by a highly qualified, talented and dedicated staff under the personal tuition of Brenda Taylor BEM. 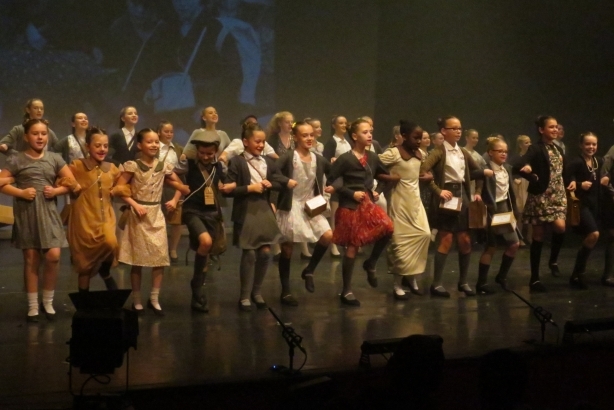 However, examinations do not have to be taken and not everyone wishes to perfom on stage and so our classes also encourage children to be sociable, have respect for one another and make friends for life.